This week I'm giving away paperback copies of No Good Duke Goes Unpunished by Sarah MacLean and Once a Rake by Eileen Dreyer! 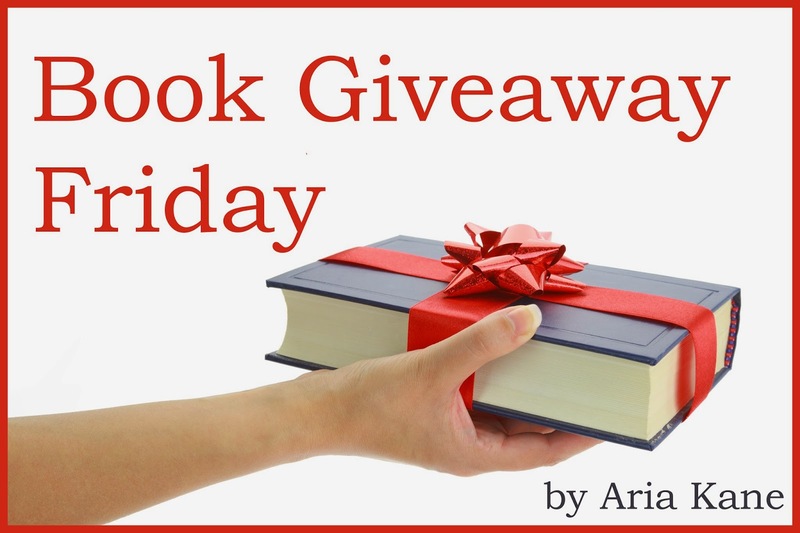 Read more about the books below and enter to win using the Rafflecopter below. Colonel Ian Ferguson may be a rake, but he's no traitor. Accused of trying to kill the Duke of Wellington, the disgraced Scotsman is now a fugitive--from the law, the army, and the cunning assassin who hunts him. Wounded and miles from his allies, Ian finds himself at the mercy of an impoverished country wife. The spirited woman is achingly beautiful . . . and hiding some dangerous secrets of her own. She was a child nobody wanted. Now for Lady Sarah Clarke, holding on to her vanished husband's crumbling estate is her final chance to earn respectability. She knows that hiding the devastatingly handsome Ferguson will jeopardize her home. Common sense demands that she turn him in. But a single, delirious kiss shatters her resolve . . . and awakens a passion that neither of them can escape.